Microsoft has slightly delayed the Sea of Thieves Forsaken Shores DLC to ensure delivery of a stable, polished and bug-free experience. The third expansion for Sea of Thieves was initially slated for a release tomorrow, but Microsoft and Rare have now decided to delay its release by one week to September 26th. 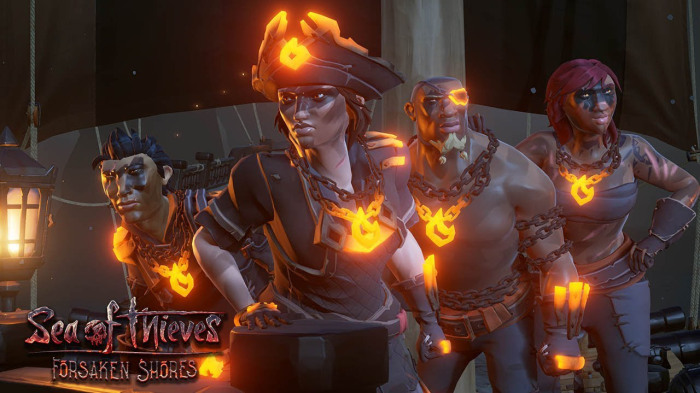 Joe Neate, executive producer on the game, explained the decision to delay the DLC on the official Sea of Thieves forums. The team’s goal is to resolve the memory issue and test out the new builds prior to releasing it to the public. Sea of Thieves is available now for Xbox One and Windows 10 PC.